Europe is one of the most incredible places to visit on the planet. Home to a diverse array of countries, languages, cuisines, and so much else, there’s really no shortage of things to see, do and experience. But, Europe is so much more than merely the various cultures that inhabit it. It’s also a beautiful place, filled with contrasting landscapes that can appeal to a wide variety of sensibilities. Just the same as there are beautiful beaches along the Mediterranean to visit, so too are there incredible mountaintops to witness and even ski upon! 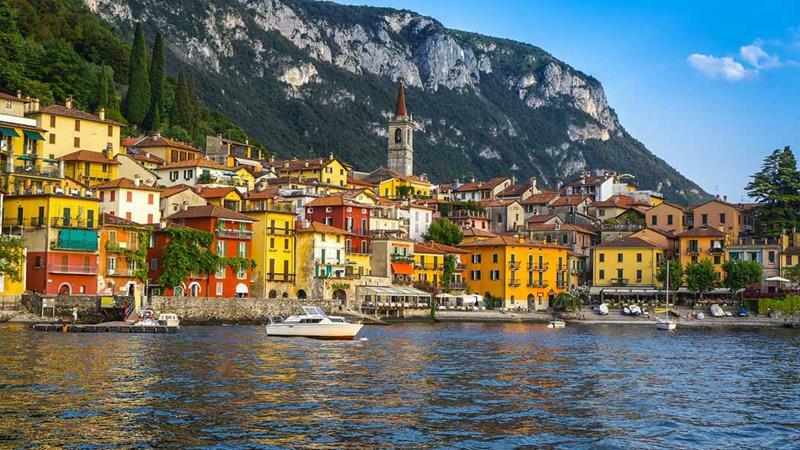 If you’re planning a trip to Europe in the near future, then you’ll you definitely want to check out the list that we’ve put together below. 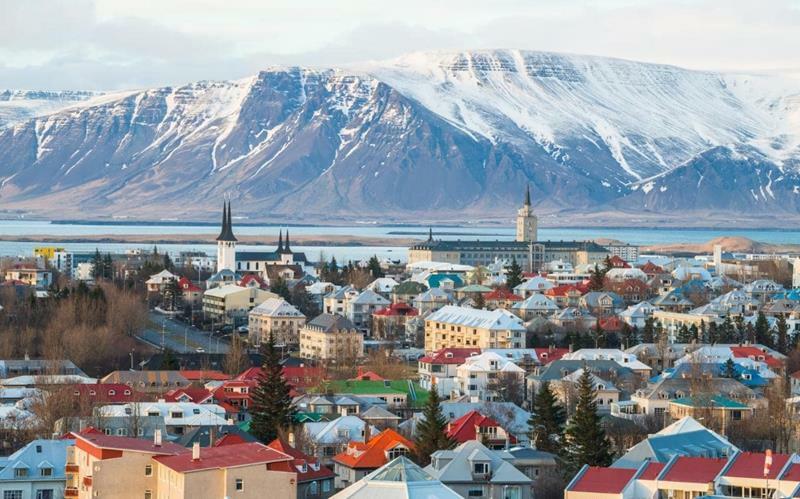 On it, we’re going to share our picks for the 20 most beautiful places to visit in all of Europe. 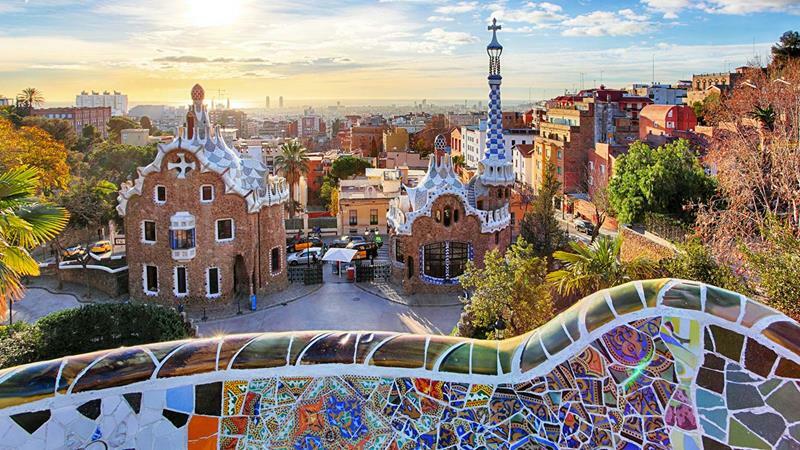 Make no mistake, these are all gorgeous places that will leave you breathless, and they’re also places that will give you travel memories that you’ll be able to savor for a lifetime. 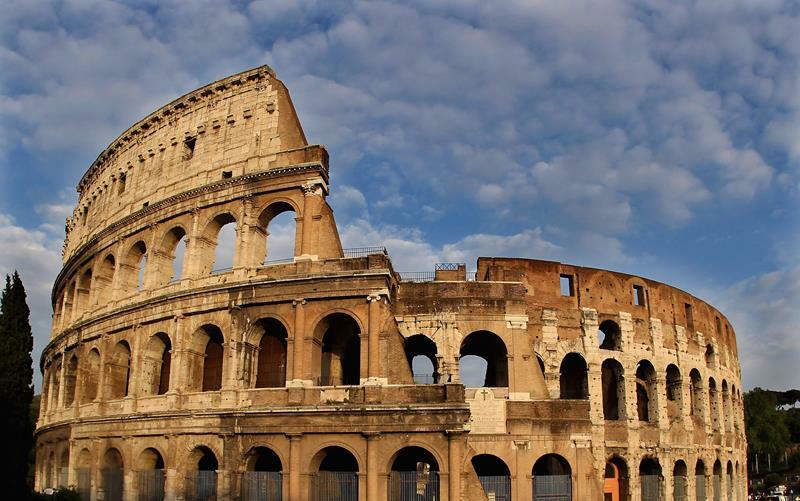 So, don’t skip out on these incredible sights in Europe! Make sure at least a few of them make your list of places to check out on your next European vacation. 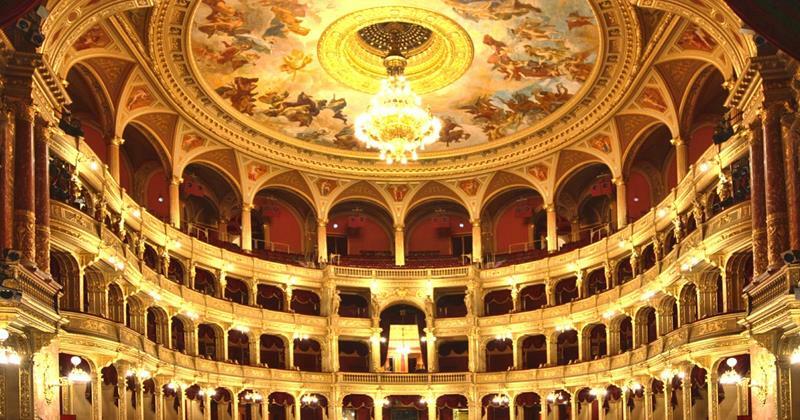 This building is a stunning feat of architecture, and it also hosts some pretty amazing feats of artistic expression, too! 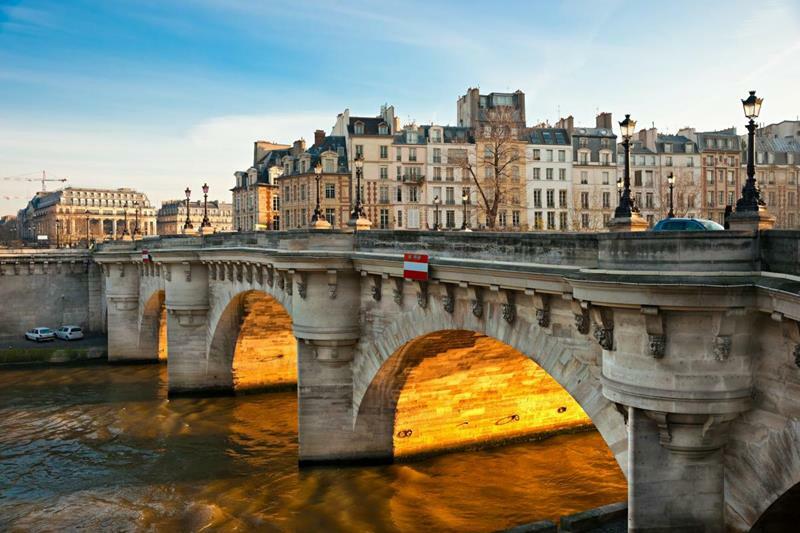 Without a doubt one of the most beautiful cities in all of Europe, you’ll want to take at least a few days to explore. If you’re looking to mix in some fun nightlife with natural excursions and gazing at the Northern Lights… Well, here you go! 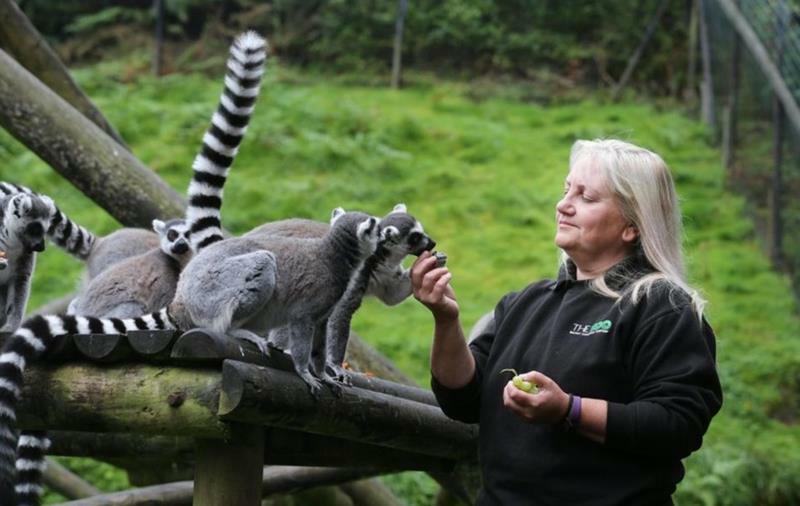 You might not think of Ireland when you think of zoos, but the Belfast Zoo is definitely one of the best in the world. 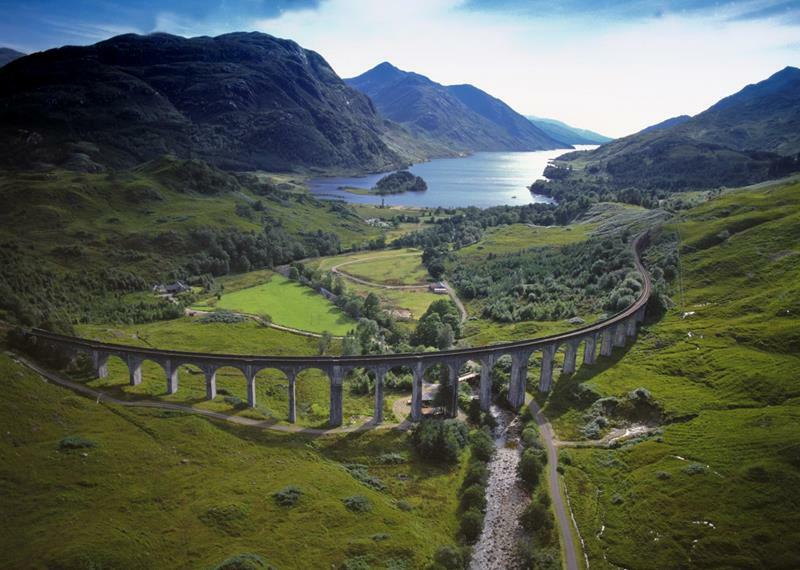 If you think that this architectural marvel looks familiar, it’s probably because you’ve seen it in the “Harry Potter” films. 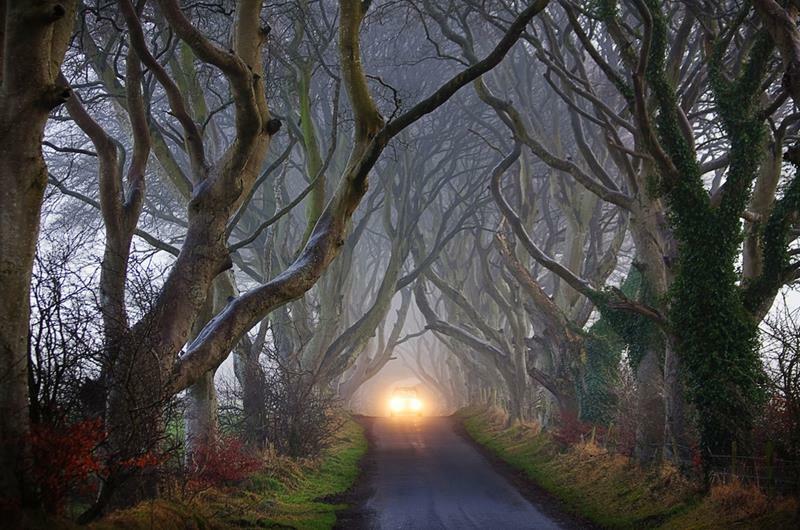 The path you see here leads up to a beautiful mansion, but the path itself is more famous, having appeared in shows like “Game of Thrones”. 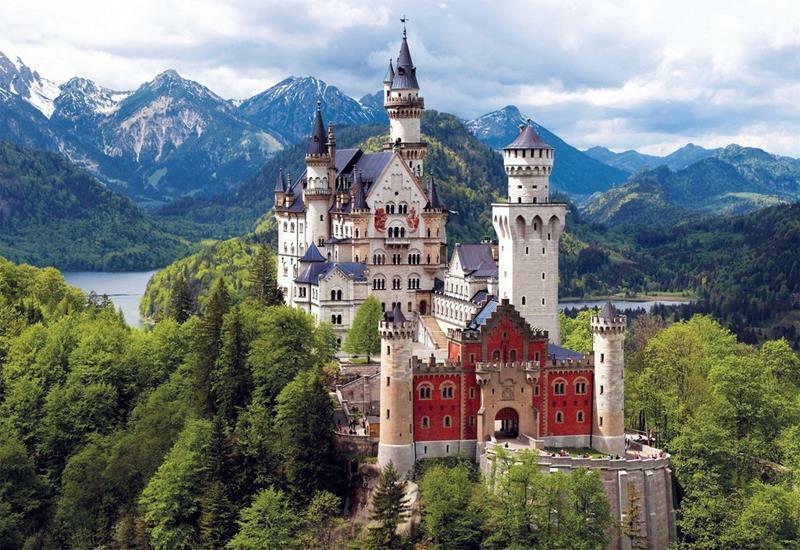 When you set your eyes upon this marvelous castle, you’ll feel as if the castles of Disney movies have come to life! 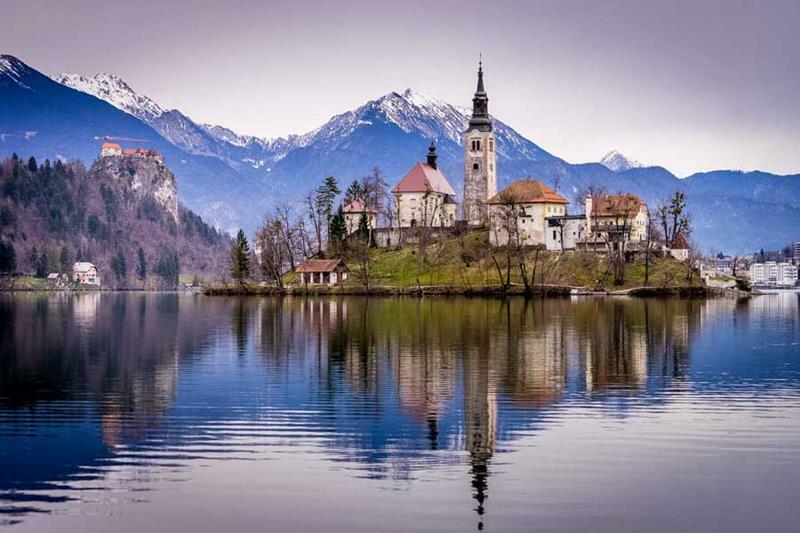 Surrounded by the soaring alps, this small lake has a small island in it, upon which stands a beautiful and small church. 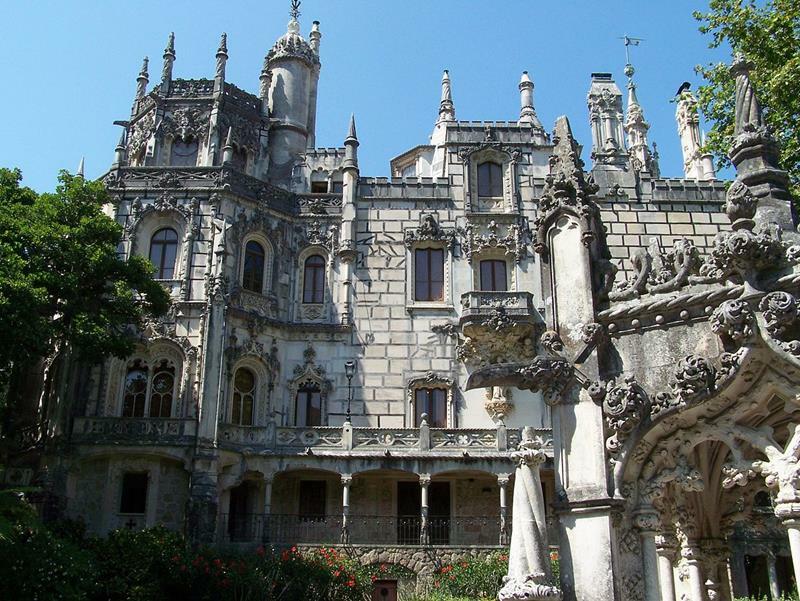 A stunning testament to the powers of Gothic architecture, this is just simply one of those that you have to see in person. You’ve seen it in history books, sure… But, nothing really compares to taking a tour; just ask anyone who’s done it! 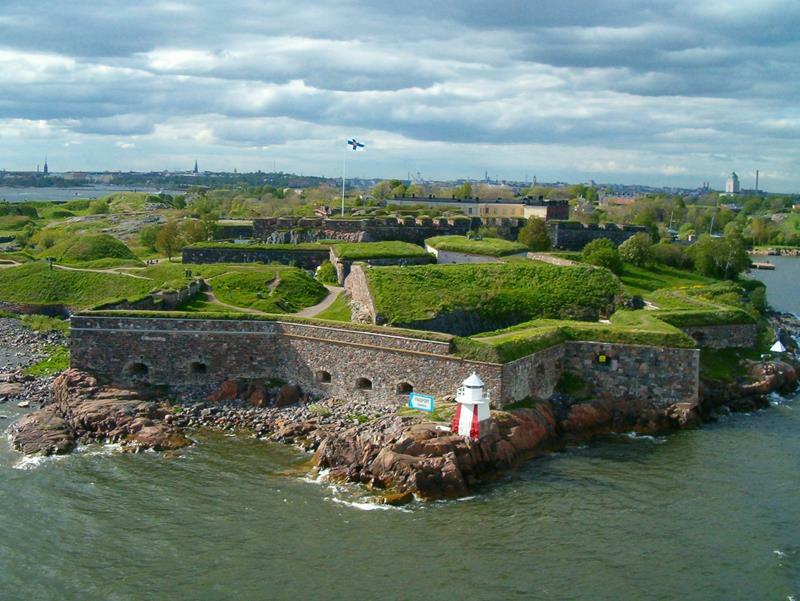 Once an important fort for Finland, the grounds here are now one of the most beautiful places in Europe to have a picnic. 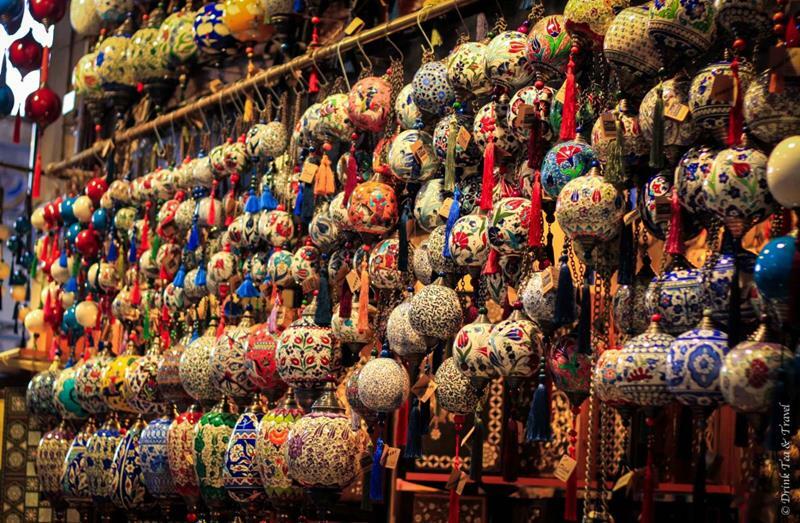 A market unlike any other in the world, Istanbul’s Grand Bazaar is a place of incredible sights, smells and sounds. 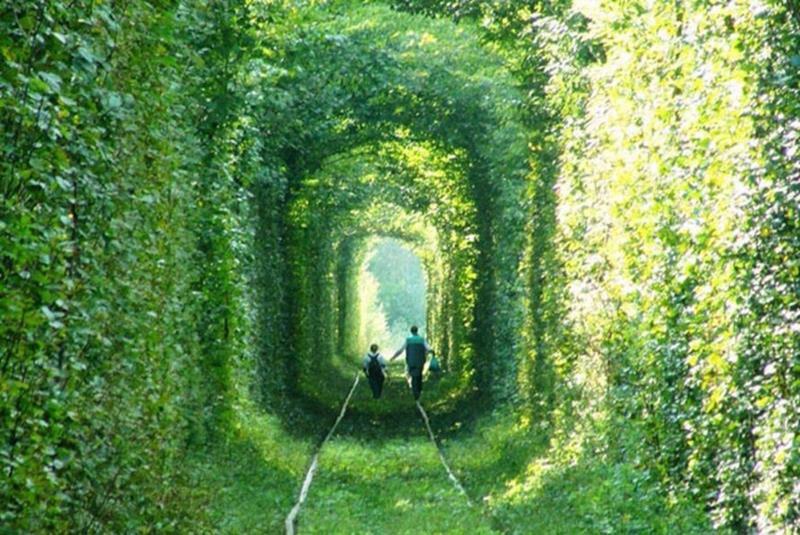 Near Klevan is where you’ll find this totally unique train tunnel, which is green throughout the summer months. 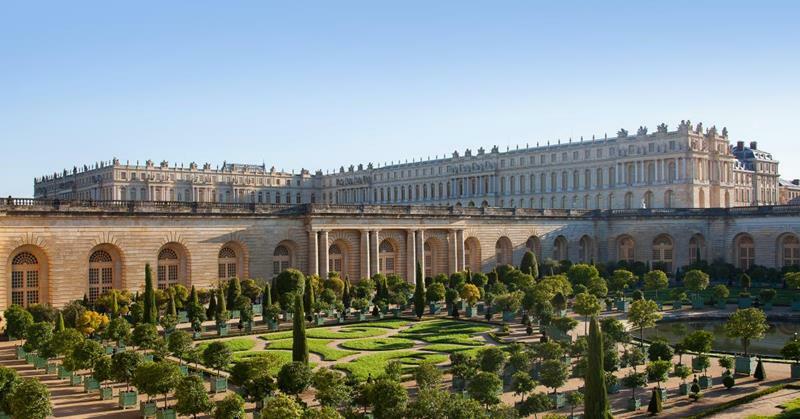 Opulent to the point of extremity, this UNESCO World Heritage site is one that you won’t soon forget. There’s a reason that the Clooneys have a home here, you know. 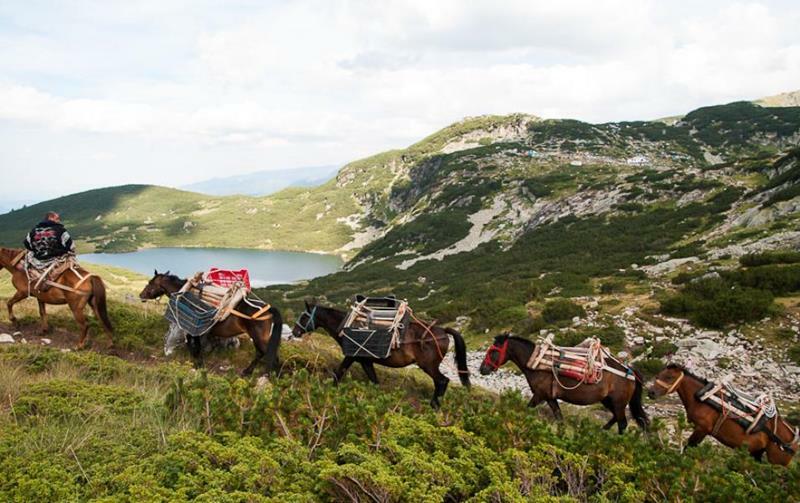 It’s one of the most gorgeous lakes in all of Europe! 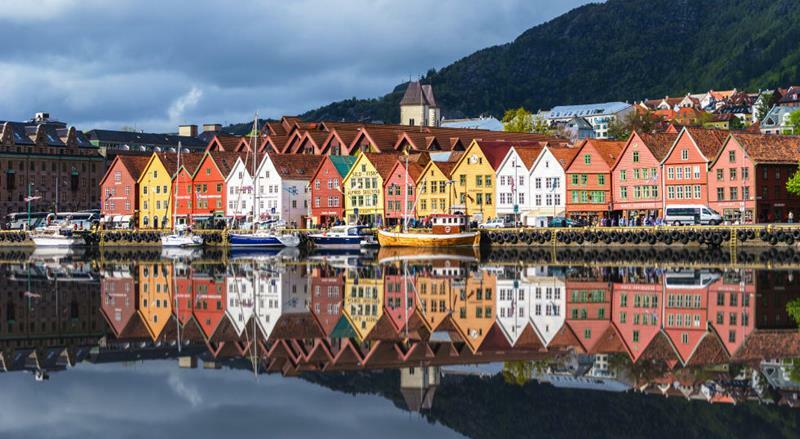 For a totally unique and colorful experience while you’re in Norway, look no further than this under-the-radar town! 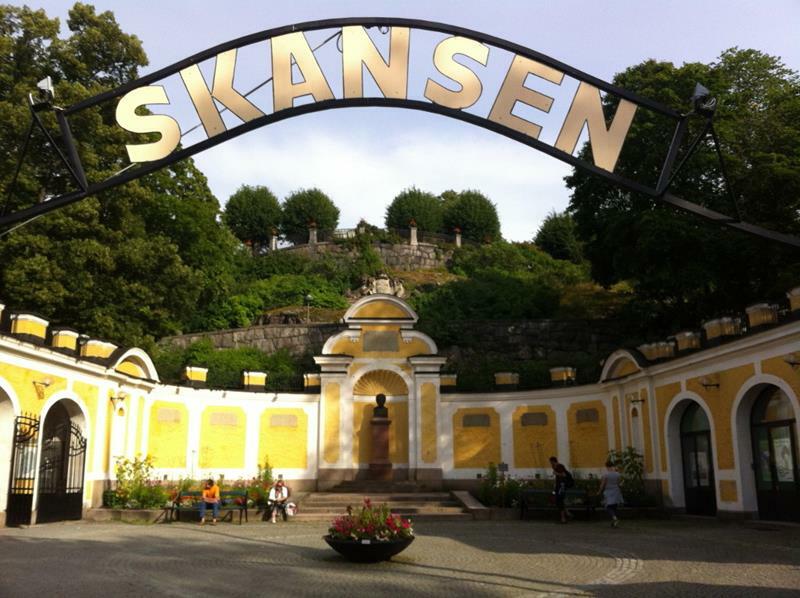 This open-air museum is built to show life in 19th century Sweden. It’s kind of like Europe’s answer to Colonial Williamsburg. 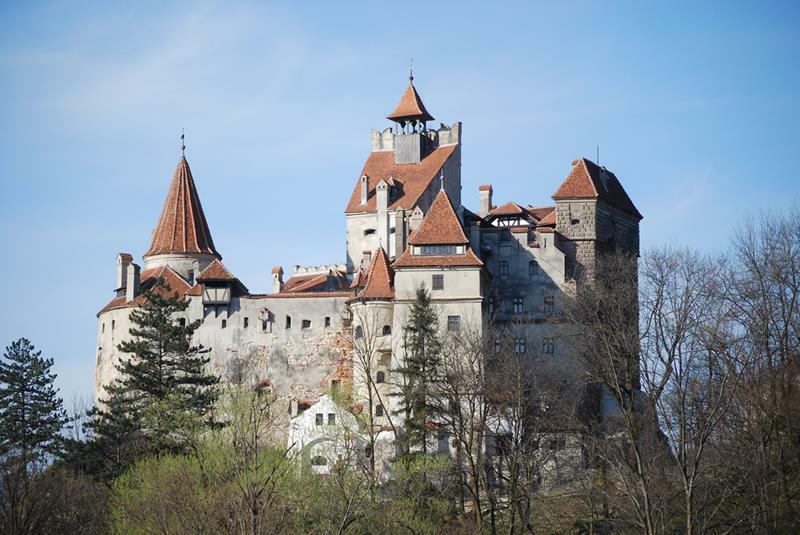 You’d better believe that the fabled home of Dracula is every bit as imposing and awe-inspiring as you’d think it would be. 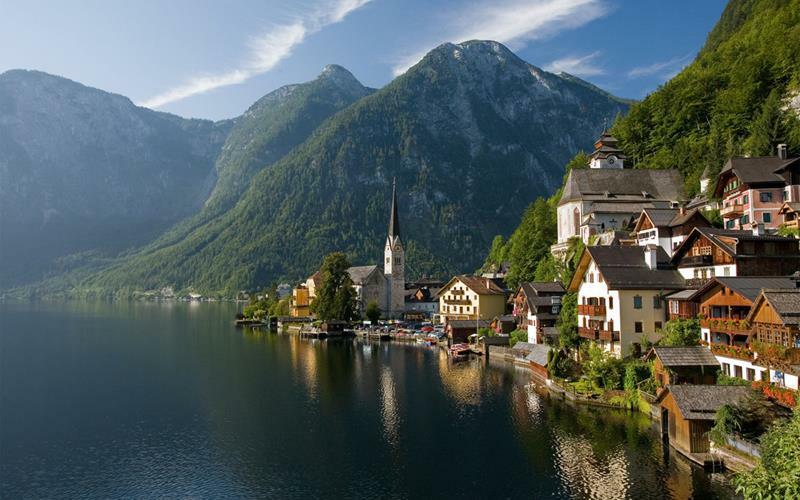 When you’re imagining the old towns and hamlets of an Austria since past, this is what you’re imagining. You’ll have to travel for a few hours to reach them, but these glacial lakes are truly something to behold.